In evolving the iconic flagship of Lexus SUVs, the muscular design dynamically expresses the LX theme of ‘muscular premium’ through the key concepts of ‘powerful’, ‘advanced’, ‘luxurious’ and ‘urban sophistication’. 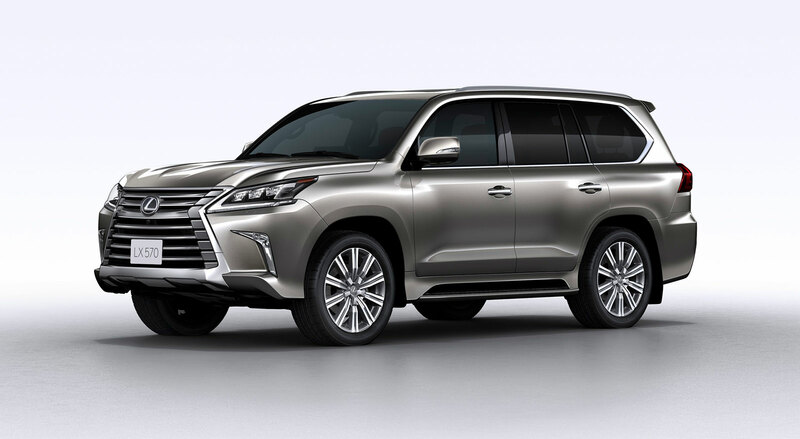 The solid athletic presence set on bold 21-inch aluminum wheels projects forward power through the signature Lexus spindle grille which is reinforced by solid inner bars. 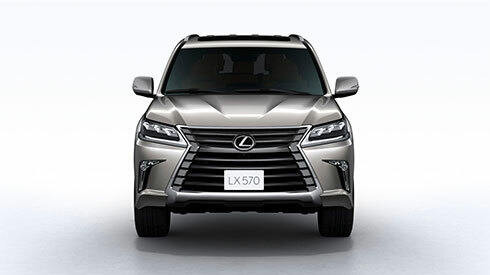 The eye-catching Lexus L-shaped illumination of the triple LED headlamps heightens the immediate identification of the LX as a Lexus. Its unique form leads the eye to a sharp side silhouette with a flowing roofline that exudes a feeling of movement, and around to the thin rear combination lamps with surface-emitting LEDs set high on the back door to express a feeling of width and power. In the cabin, the feeling of power is expressed in the strong horizontal lines of the layout that enhance orientation while driving off-road. It is complemented by the beautiful craftsmanship, melding fine leather, rich wood trim, metal like ornamentation and deep piano black finish to exude a feeling of elegant refinement. 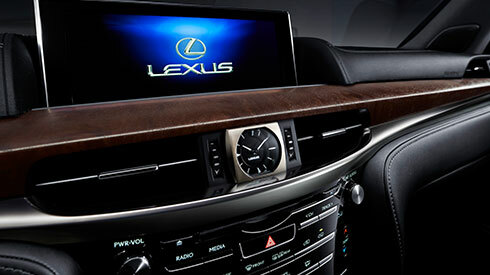 The subtle white illumination of the instrumentation and cabin lighting further deepens the luxury experience.